We fish for Mahi Mahi, Wahoo, King Fish, Tuna, Marlin and Barracuda. 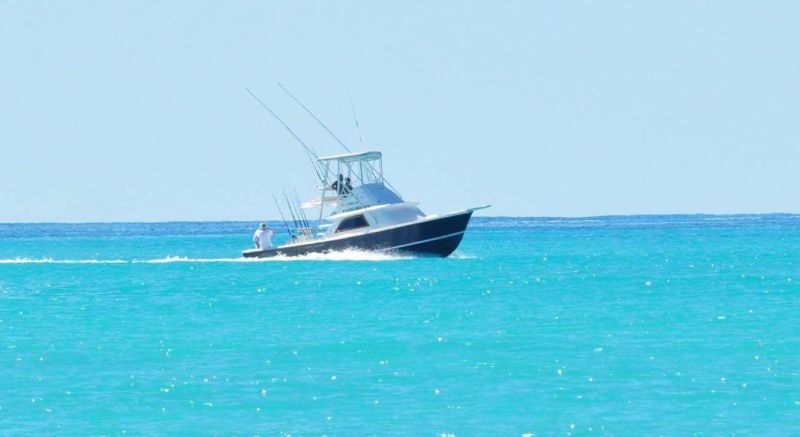 Come fishing with Captain Leroy who has more than 20 years experience in these waters. Our fishing charters put you in pursuit of big game fish. 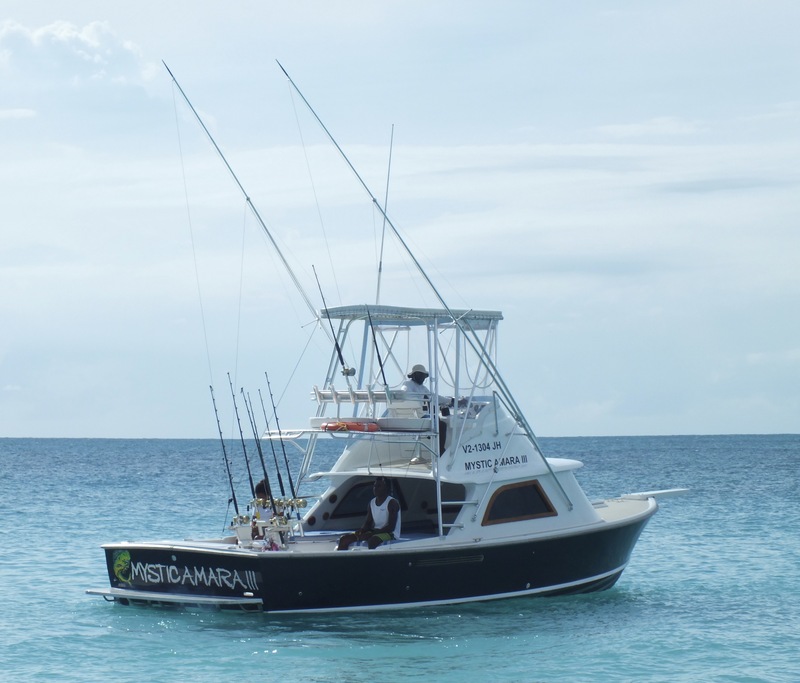 You will fish for Wahoo, Mahi Mahi, King Fish, Tuna, Barracuda and more. When avid anglers drop lines in the water to fish they are sure to catch the experience of a lifetime. The scream of a tightly stretched line when a game fish strikes is a pulse racing experience!